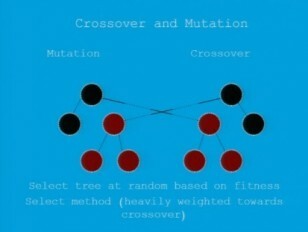 Genetic Programming is an artifical intelligence technique based off of natural selection. A generation of programs is generated, then tested using a fitness function. After that successful programs are altered and replicated successively until a desired solution is reached.